Peppermint was first discovered in the 17th century and is a cross between two types of mint - water mint and spearmint. Peppermint is commonly used as a flavor in cooking as well as in aromatherapy because of its refreshing aroma. Peppermint creates a cool, tingling sensation when applied to the skin. IdealEssentials Peppermint Oil can be used to promote energy, as a natural bug repellant, and as a great flavor addition to meals/drinks. Peppermint is frequently used in chewing gum and toothpaste to help cleanse the mouth and provide fresh breath. With so many features and uses, peppermint essential oil has become one of the most used oils. 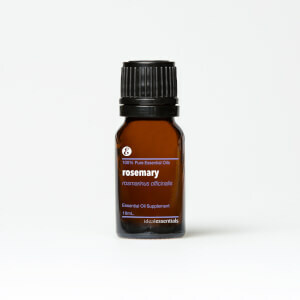 IdealEssentials Peppermint Oil pairs particularly well with lavender, orange, and tea tree.